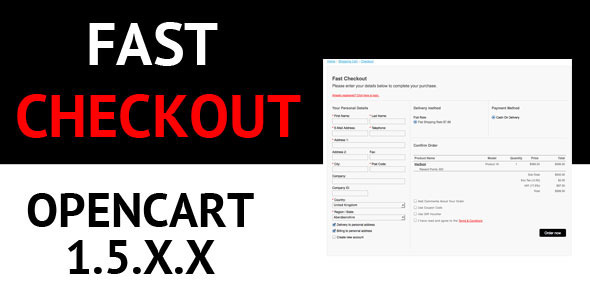 Today, I prepared this Opencart Extensions list for eCommerce site builders. If you plan to start eCommerce site this list very helpful to you. I recommended, choose Opencart as your eCommerce platform. Because, It is open source, very easy to set-up and and growing very quickly. So, don't hesitate to check this list. These are the best-selling extensions of 2014. Management checkout in admin panel. Forgot about more steps for buy a product. Easy integration and configuration in your checkout. Practical design and comfortable for your checkout. Fast login and registering account on checkout page. Multiple billing and delivery addresses. Beautiful interface and flexible integration in your site. 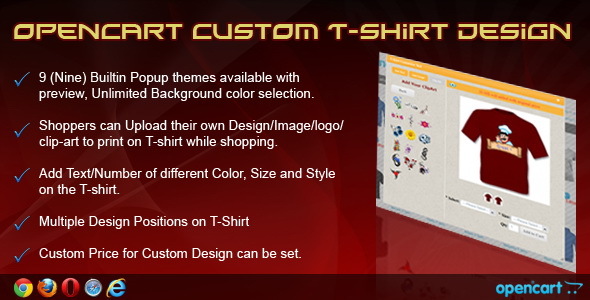 “OpenCart Custom T-shirt Design” Module is an open cart module which is used to design or printing on T-shirts. By this module customer can design the t-shirt on both positions (front & back) as per their need such as add logo, image, clip-art or any text, number by different types of font, color and design. Customer can upload multiple images and just drag the image on different positions of a T-shirt or he can select existing clip art from the sample items which was uploaded by shop owner. Ad images to product options Main image changes upon selecting a choice Multi language support Allows display of possible colour options at category, featured, bestseller, specials, latest listing. The biggest problem OpenCart sites face is the duplicate/thin pages penalties caused by its default link scheme. By default, every page on the site can be accessed by a multitude of links. 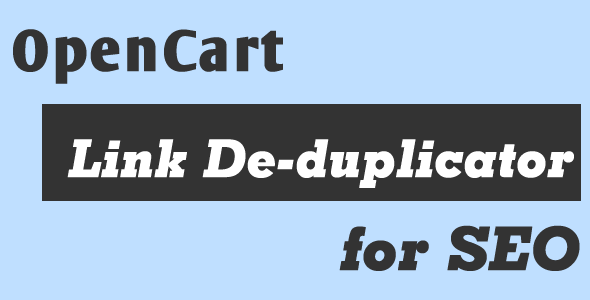 OpenCart SEO Link De-duplicator ends the duplicate link madness by standardizing one proper link for each page, and 301 redirecting all of the “ghost” versions to the proper link. Boost your SEO efforts in just minutes! 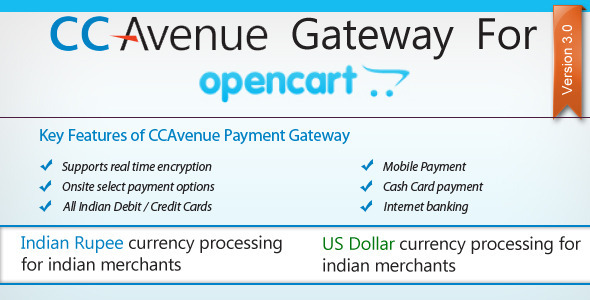 This module is needed to integrate CC Avenue Payment Gateway into opencart to accept payments from indian and international customers.My aim to build this module was as in India popular payment mode is the Debit Card. Many Indians do not have a credit card but hold a debit card. By processing Debit Cards, CCAvenue expands your customer base to include these audiences. You can now accept payments from customers having any Visa – Electron and Plus, MasterCard – Maestro and Cirrus debit card that has been issued by any bank. 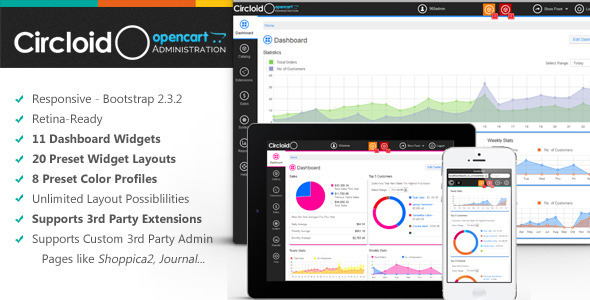 Circloid is a retina-ready and responsive Admin theme for OpenCart. Circloid allows you to change the look of your admin to suit your style. It’s a complete redesign of the default theme but does not overwrite it. It uses vQmod, so nothing is overwritten on your site. All you have to do is upload the files to the respective locations and you’re set. So you can always go back to the default theme whenever you wish. It’s responsive too (built on bootstrap) so it looks great when you’re on your mobile device. This plugin allows you to pay immediately by bank transfer or credit card payment in your OpenCart through payment gateway TrustPay (or TrustCard, or PaySafeCard via TrustPay). 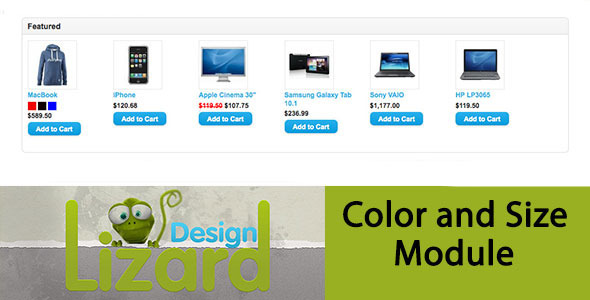 Opencart is an ecommerce platform which really need Drag and Drop Form system . 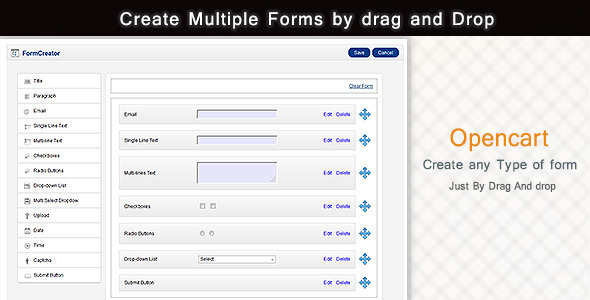 Create Multiple Forms just by Drag and Drop options with any filed within seconds for any type of form like advertising form , contact form , ticket form , support form etc. “OpenCart Gift Manager” Module is an OpenCart module which is use to promote your online eCommerce shop and keep your customers encourage to purchase more from your online shop by giving a free gift. “OpenCart Gift Manager” module is allow you to create or add gift products with custom settings from Admin and give a Gift Based on Subtotal or Products Category. This module is really powerfull opencart module which is able to manage your special offers of product like Admin can set the start and end date of offer, give the offer base on category or single product, set the gift limit and also set the gift offer base on price limit. “OpenCart Gift Manager” module is a full-featured gift coupon solution that can simply be added to any opencart eCommerce website. It is more flexible and compatible with many existing modules in the OpenCart repository. 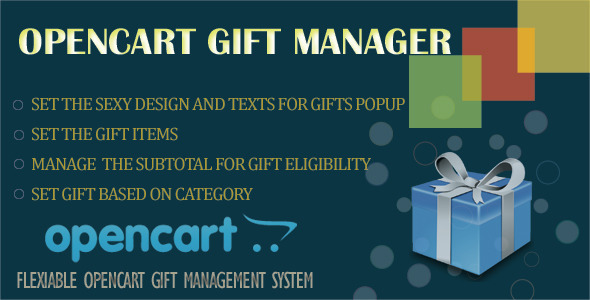 “OpenCart Gift Manager” Module is fully customizable for the users. User can easily install or setup and configure the module into the new or existing OpenCartwebsites. 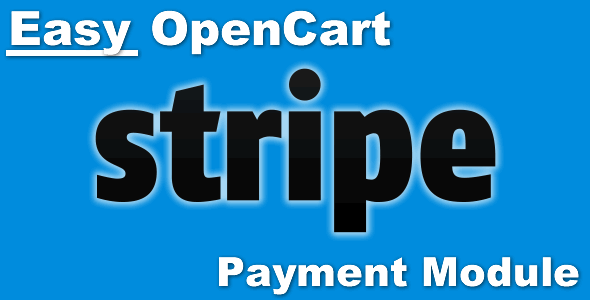 Now you can accept Stripe payments easily in your OpenCart store! Payments are made directly on your site with your site’s look and feel, there are no popups or annoying redirections to third party payment gateways. This Stripe module looks exactly as a real merchant account would at a fraction of the cost and hassle.